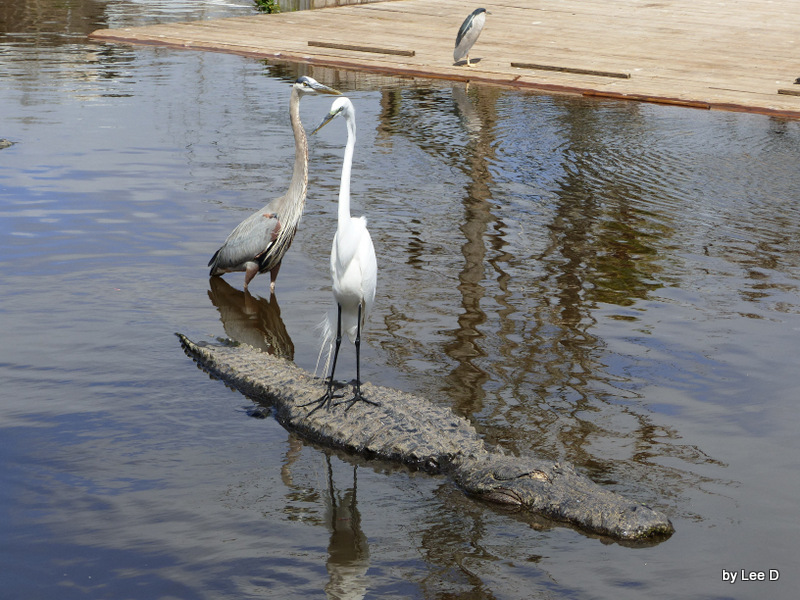 These birds and alligators have learned to get along already. This is just a small taste of what it will be like when sin is removed from the world. This entry was posted in Bible Birds, Birds, Birdwatching, Christian and tagged Alligators, Creation, Enemies and Friends, Gatorland, Home School, Kids, Kids of all ages, Nature, Taxi, Youth. Bookmark the permalink.